Living in Los Angeles I never thought I would need gloves. I left them all behind in Chicago. 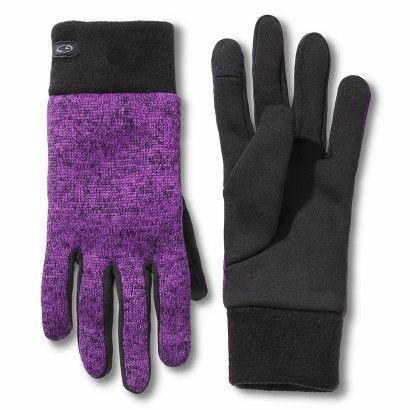 Fast forward to now and for someone who works outside with a laptop and touch-screen phone, gloves are a necessity. It has been rather cold here in LA lately and I remembered that a friend gave me a pair of touchscreen gloves last year that I never used. I have worn them all this week and what a lifesaver they have been! 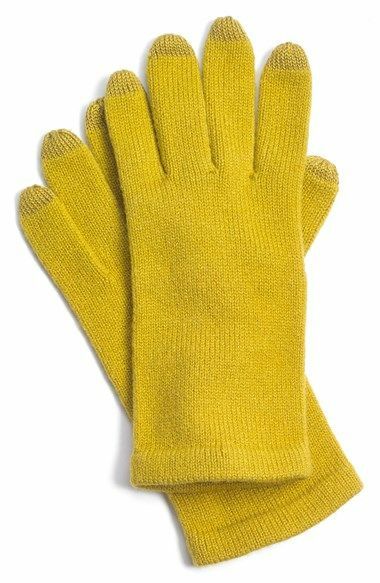 My hands and feet are the first and last body parts to get cold, so having these gloves in the elements have made my tasks much easier. Using my cell phone has been a breeze! 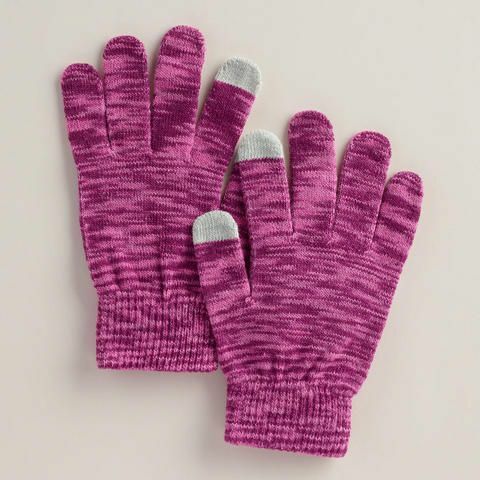 So for my last post of 2014 I thought it would be nice to highlight where you can buy a cool pair of touchscreen gloves (all in my favorite colors)! Please note these might not be suitable for extremely cold conditions! 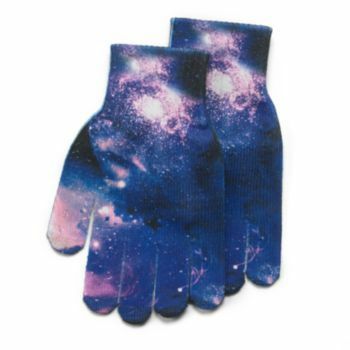 I hope I have inspired you to get out there and pick some gloves to keep your fingers moving and grooving while you connect with the world. Have some other styles to share? Send them my way! 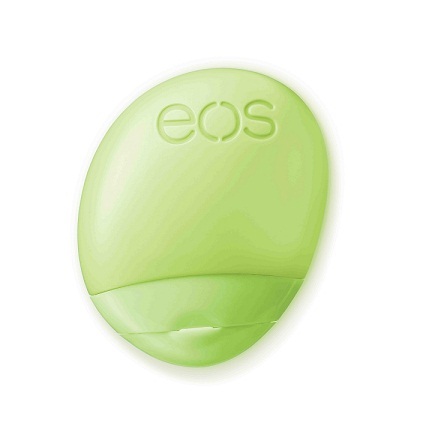 Eos, or Evolution of Smooth is a lip balm that is all natural, organic, and comes in a sphere. Many people use it, including celeb Kristin Chenoweth. Before she takes the stage at the LA Greek Theater, Kristin uses her eos Sweet Mint Lip balm which is the secret to a great performance! Eos is like no other – it’s 100% natural and USDA certified organic, enriched with shea butter and jojoba oil, gluten-free and not tested on animals. 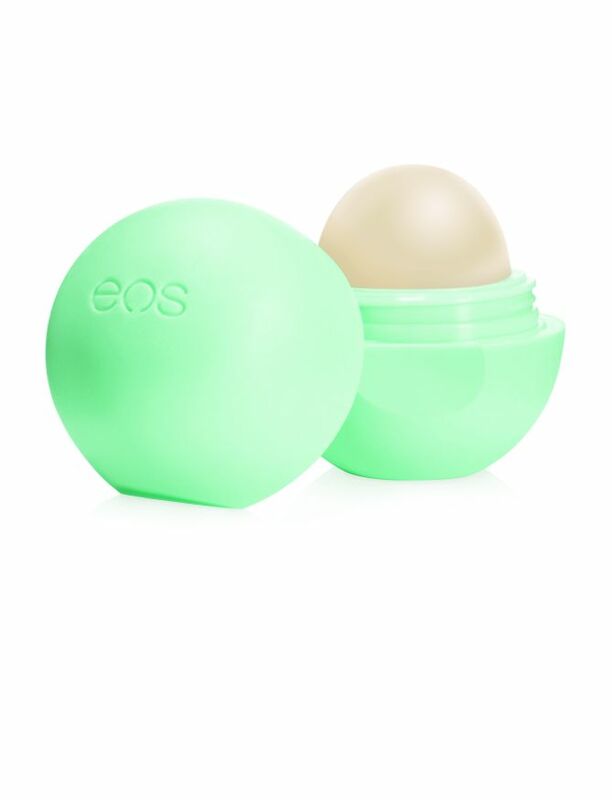 Its unique packaging allows for the smooth sphere to apply directly on lips and it’s easy to find in your purse. I can’t wait to try all flavors and possibly match each container to a purse I have since they come in vivid colors! Eos is available at all major drugstores including Target and Walmart. Suggested retail price is $3 which is a steal of a deal. Grab your fun flavor now! Every makeup bag has the basics, but here are the items you should have to be the ultimate woman on-the-go! 1. 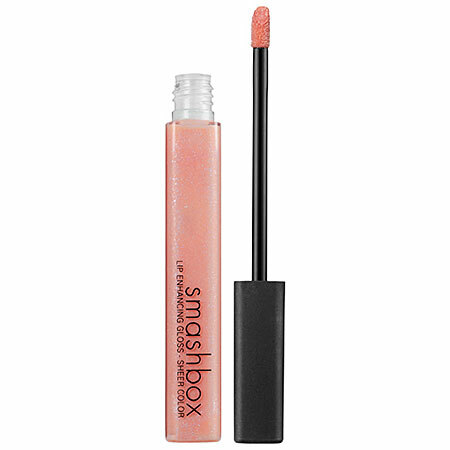 Lip Gloss – When you have no lipstick or you just want to add a little pop of life to your lips, gloss should be handy. 2. Toothpaste – A mini portable toothbrush pre-filled with paste that is small enough to pack anywhere and keep your mouth fresh. 3. 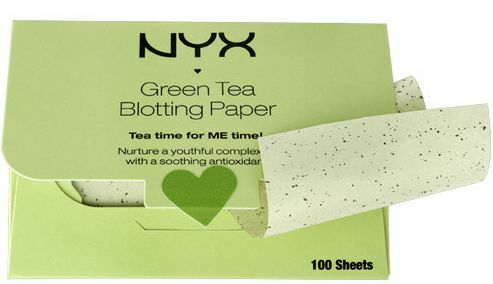 Blotting Sheets – A sheet a day keeps the shine away! 4. Sewing Kit – You never know when you might sew a button on or snip something off. 5. 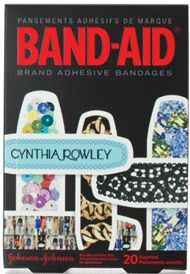 Band-aids – Small, medium and large should you suffer a cut. 6. Nail File – I am always chipping my nails on something and I can easily buff them right back into shape!